HGA is caused by a bacterium called Anaplasma phagocytophilum. 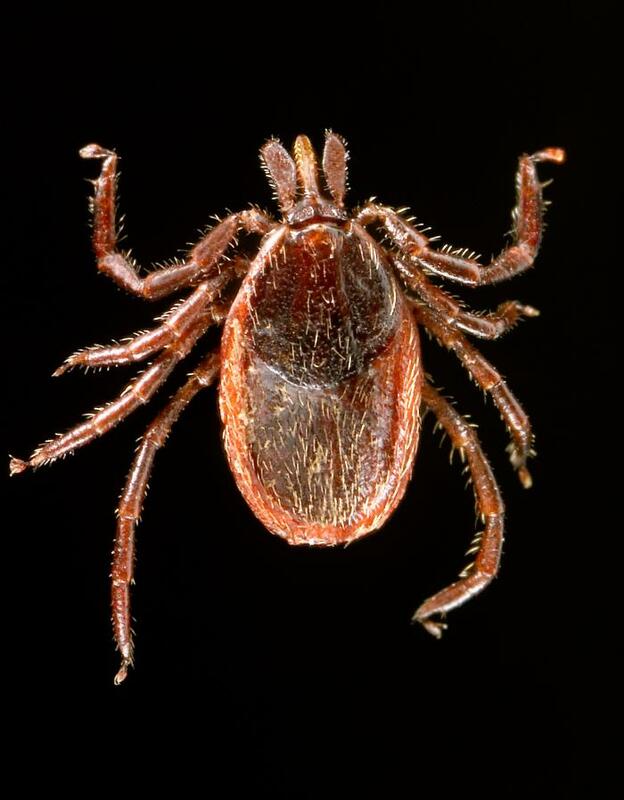 HGA is transmitted by the same ticks that transmit Lyme disease, and it is the second most-common tick-borne disease in the United States. Between 2003 and 2012, the number of cases reported to the Centers for Disease Control and Prevention increased more than sixfold. However, evidence indicates that many more cases go undocumented. The disease is also found in Europe and Asia and can affect dogs, cats, horses and sheep. “This is an important finding because it highlights that pathogens use cooperative, even redundant mechanisms to invade host cells,” said lead investigator Jason A. Carlyon, Ph.D., associate professor and a George and Lavinia Blick Scholar in the Department of Microbiology and Immunology in the VCU School of Medicine. “Based on these findings, an effective preventative or therapeutic approach would be best achieved by targeting all three factors, rather than just one. Our research is a promising lead towards vaccine development against granulocytic anaplasmosis and is a blueprint for developing prophylactic and therapeutic approaches against pathogens that use multiple surface proteins to infect,” he said. Carlyon is working with Richard T. Marconi, Ph.D., professor of microbiology and immunology in the VCU School of Medicine, to translate these findings into a vaccine against granulocytic anaplasmosis. A patent application has been filed and the technology is available for licensure. “While using antibodies to target both did significantly reduce infection of host cells, the blocking was incomplete. This suggested to us the involvement of at least one additional Anaplasma protein, which, in this study, we identified as AipA,” Carlyon said. Read the study at Cellular Microbiology: Anaplasma phagocytophilum surface protein AipA mediates invasion of mammalian host cells. The research was supported with grants from the National Institutes of Health and the United States Department of Commerce Economic Development Administration.